This residential course on soft tissue and bone sarcomas is addressed to an International audience of clinical oncologists interested in advancing their knowledge and skills on the clinical management of these tumors in a multidisciplinary context. 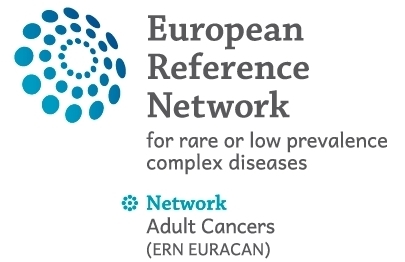 Taking into account that “networking” is the keyword to improve quality of care of rare cancers, the course is developed in the framework of EURACAN , the European Reference Network on rare adult solid cancers, with the aim of reinforcing the collaboration among oncologists of different countries who are already part of the network or willing to be part of it in the near future. Attendance is limited to 30 participants and the admission will be on competitive application only. Application for CME recognition will be submitted to the European Accreditation Council for Continuing Medical Education (EACCME) and to the Italian CME accreditation system. EACCME credits are recognised by the American Medical Association towards the Physician’s Recognition Award (PRA). Information on the status of the applications can be obtained from the organising Secretariat. The official language will be English. No translation will be provided. ATTENDANCE TO THE COURSE IS BY APPLICATION ONLY FOR A MAXIMUM OF 30 PARTICIPANTS. Successful applicants are granted free registration. 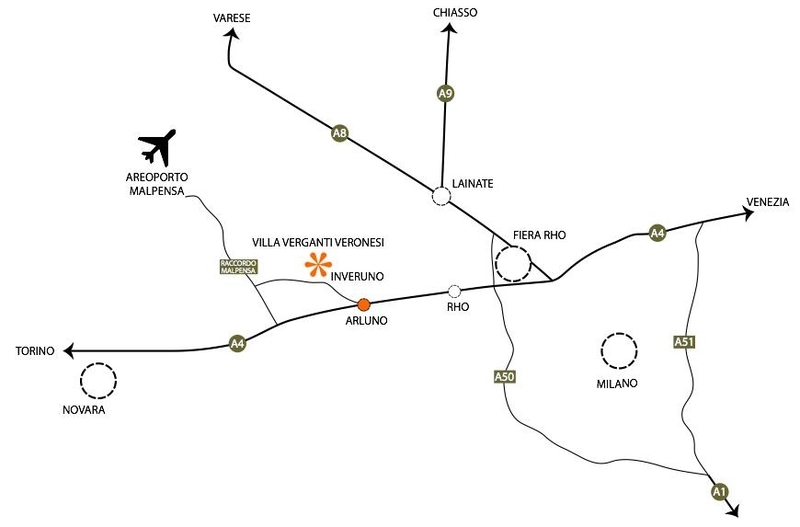 Travel and accommodation will not be covered and must be organized by participants. Before you start completing the online application form, please be sure you have all the requested files (CV and Motivation letter) ready to be uploaded to the system. Online applications will not be complete unless all the files are uploaded. « Back to "Future Events"